Among the key new product introductions will be the Russound MBX series of streamer/amplifiers. The compact MBX-AMP amplifier and MBX-PRE pre-amplifier are the first of a new generation of streaming products designed to deliver streamed and networked music, internet radio, streaming via Bluetooth, Chromecast or Airplay and local TV sound, right into the customer’s room or as part of a multi-room installation. The range of connectivity options and ability to reproduce high-resolution audio at competitive prices set them apart from their rivals, says the distributor. Also launching at EI Live from Russound are the IC series ceiling speakers, which incorporate the latest advances in material technologies and are designed, manufactured and tuned for a highly rewarding listening experience. 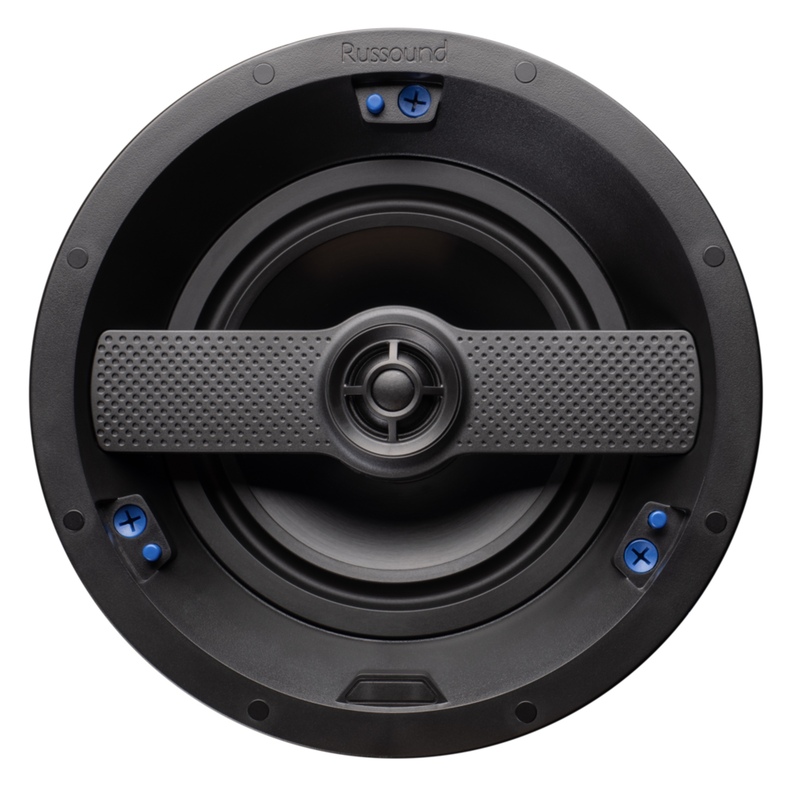 The range of speaker solutions provide a range of choices in any application – from the budget-minded to audio-purists. 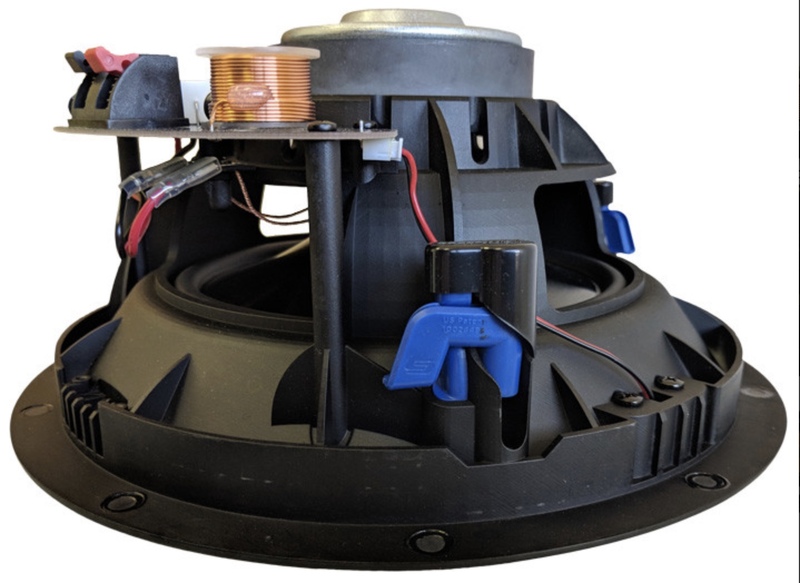 Each speaker includes Easygrip and the IC-620, IC-820, and IC-630 models include Swiftlock for easy installation at the push of a button – no more screw drivers required. 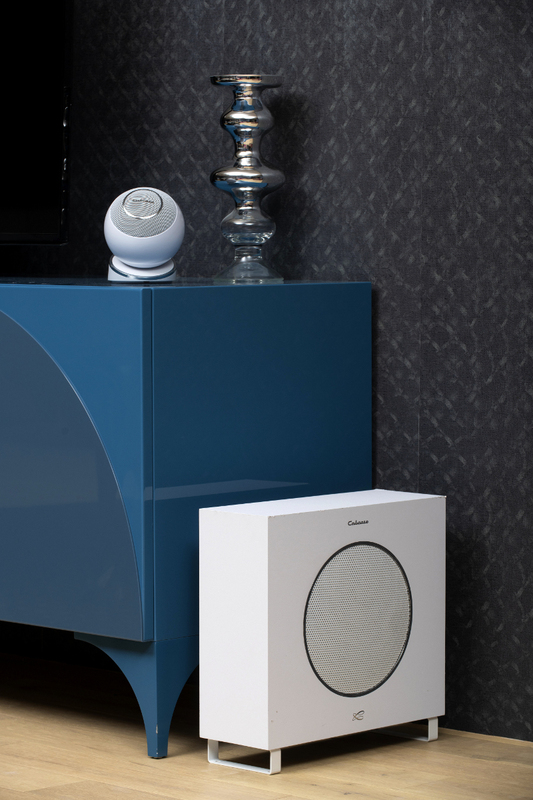 New from French loudspeaker experts Cabasse, The Pearl is an active, high-definition, connected speaker, that concentrates all the expertise and technology from the legendary La Sphère into a compact form. 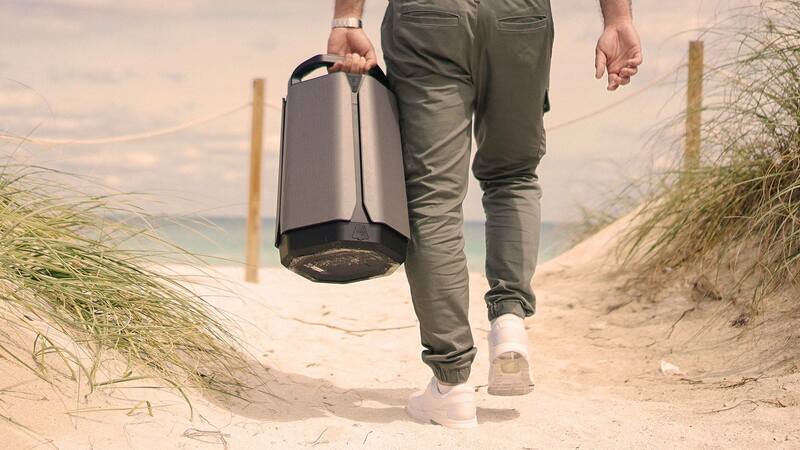 Connected Distribution says the Pearl has the ‘je ne sais quoi’ that appeals to the most demanding customers looking to acquire a compact and wireless speaker, without compromising on acoustic quality. 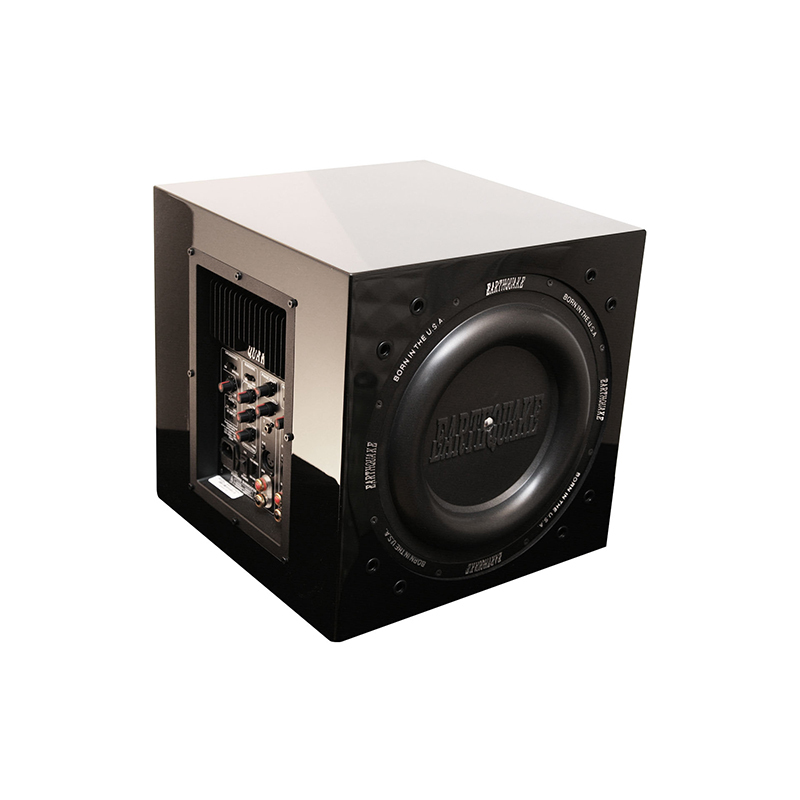 The Cabasse Eole 4 is the 4th generation of Europe’s biggest selling home cinema speaker package. It brings all the benefits of Cabasse co-axial drive unit technology to home cinema fans in a stylish new package. 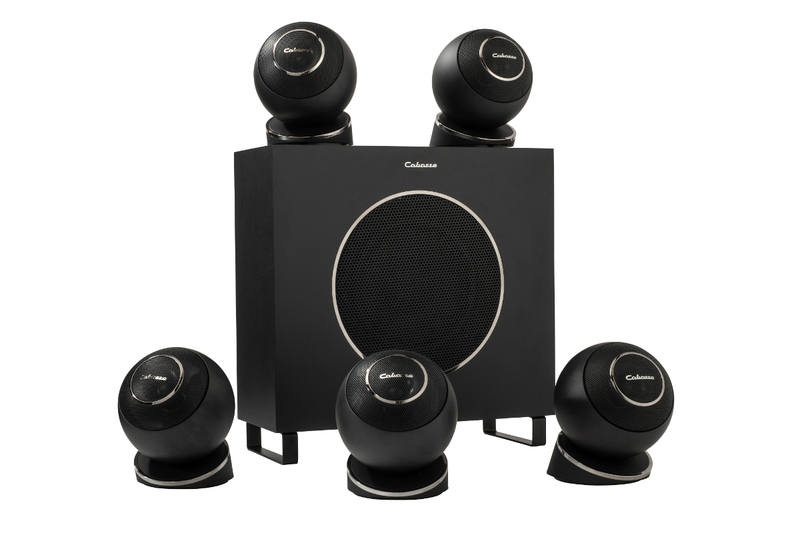 Five discreet spherical satellite speakers, featuring new grilles and adaptable mounting bases, plus a new slimline subwoofer make it the installers’ and interior designers’ perfect cinema speaker solution. 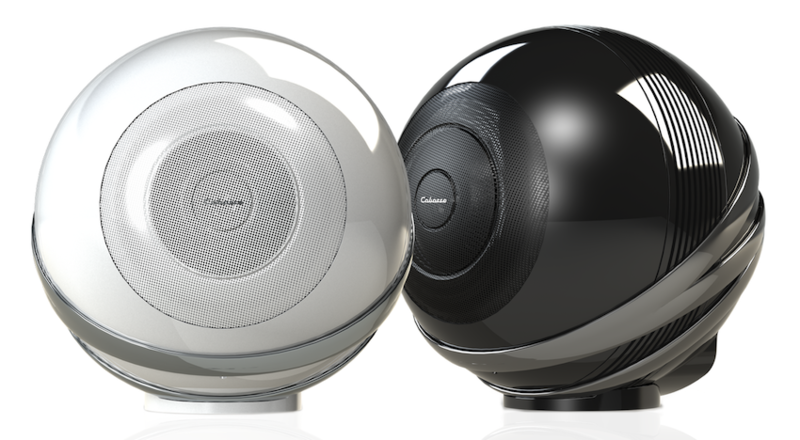 Summer is coming and Soundcast outdoor speakers provide a strong add-on sale for installers. 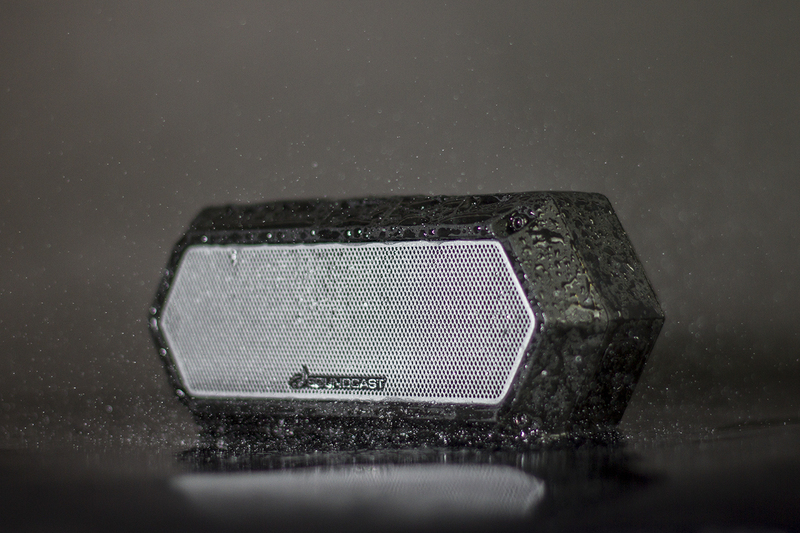 These Bluetooth, weatherproof, portable high-performance wireless audio speakers deliver the ultimate in sound quality and are designed to work seamlessly with any lifestyle, indoors or out. 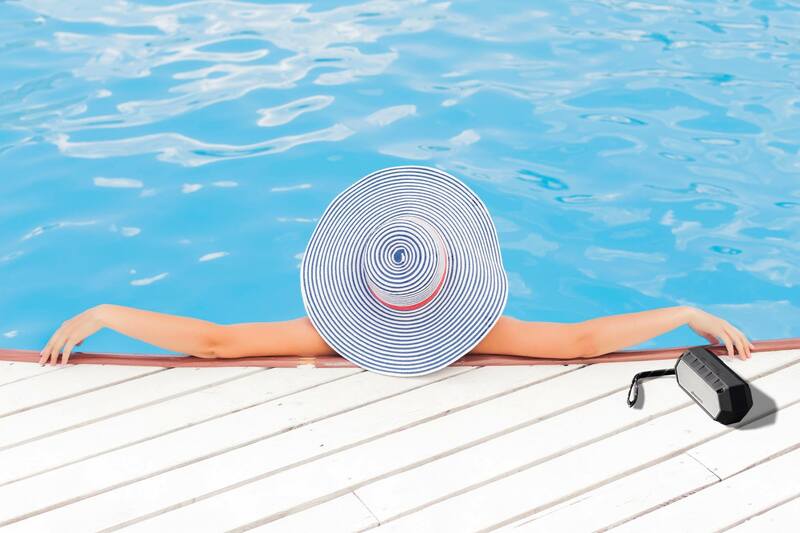 With five loudspeaker products in the VGX series and a Bluetooth transmitter in the range, there is a product for every application, from a pocket sized portable and fully waterproof speaker to the class-leading flagship outdoor portable.